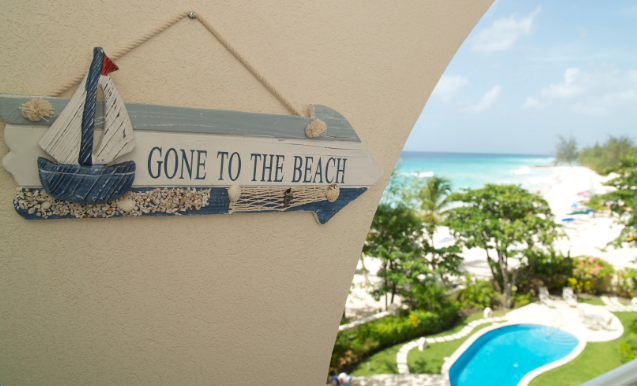 The South Coast of Barbados is now more appealing than ever! 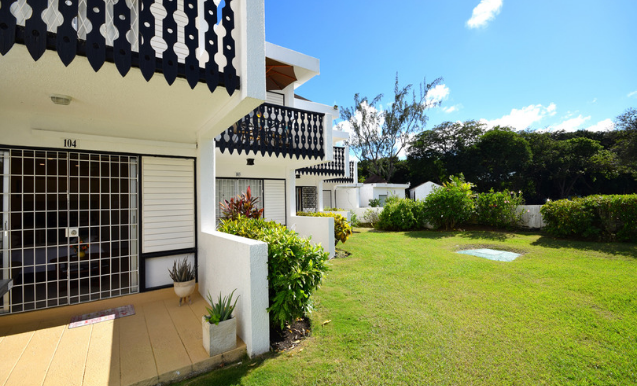 Recently, prospective purchasers have refocused their attention to the south coast, due to the adjustment in list prices and the continual increase of the amenities. 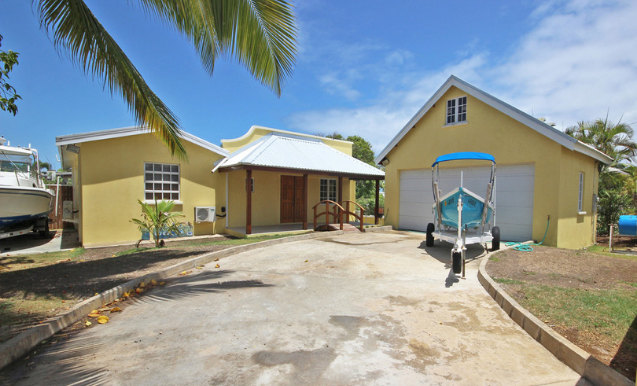 Additionally, the south coast has been labeled as a prime location for long term rentals due to the proximity of the island’s latest addition, Ross University. Peruse our handpicked South Coast favourites below to get your south coast property search started. 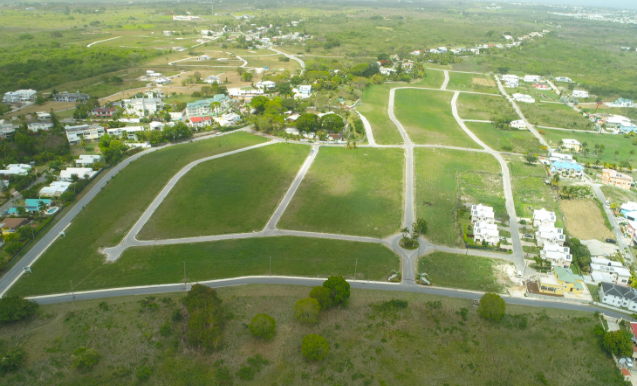 The South View development offers the perfect option for building your dream home. Phase one is sold out, and phases 2 and 3 are moving fast, so be sure to check out all available lots here! Land area: 6,261 sq. ft. – 13,186 sq. 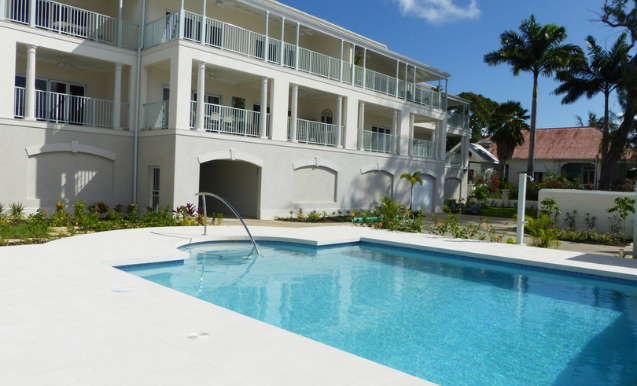 ft.
A Newly renovated studio apartment in Rockley, Barbados. 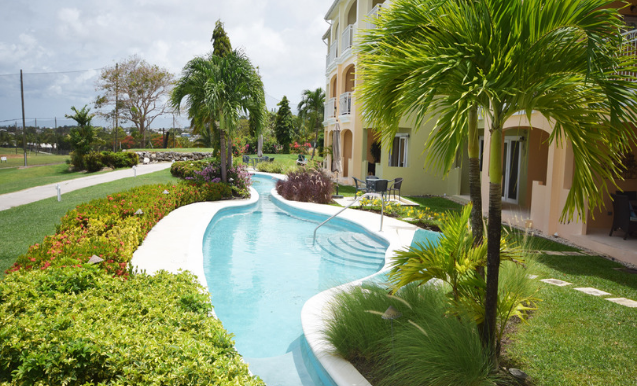 A beautifully furnished and fully equipped one bedroom apartment overlooking Rockley Golf Course. 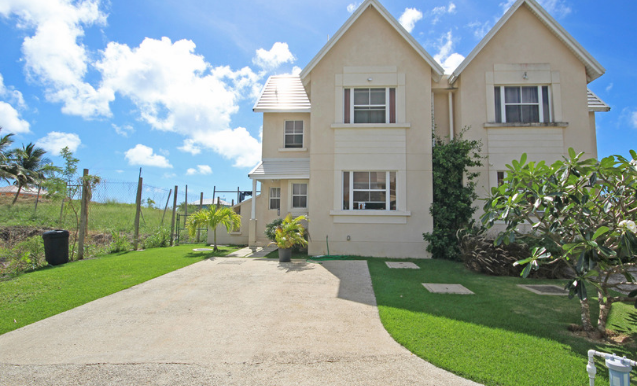 An ideally located modern townhouse available in the new residential community of South View. 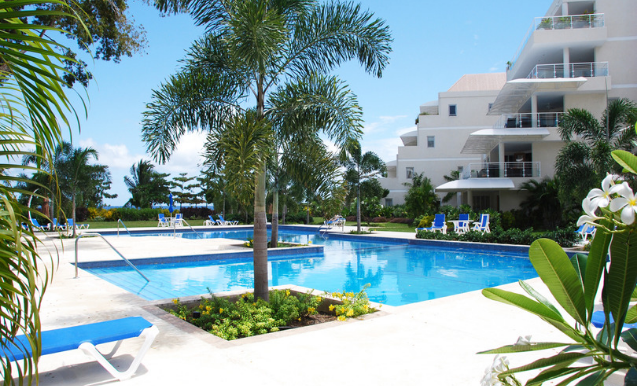 A luxurious, ground floor suite within a Mediterranean-style golf resort. A truly lovely and well maintained residential home. A charming yet modern four bedroom home. 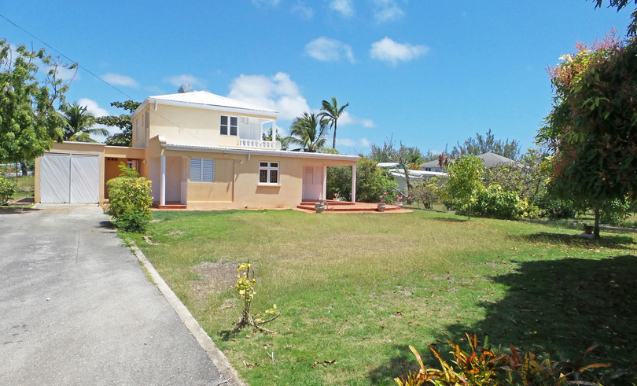 An exclusive set of 8 spacious condominiums located within a gated community near to Oistins. 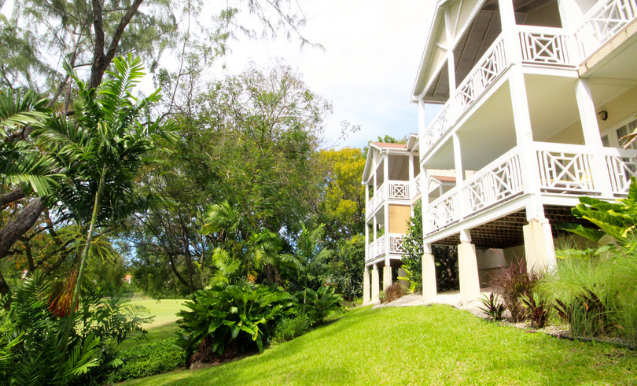 Three bedroom, three and a half bathroom beachfront apartment located in Palm Beach, on the south coast of Barbados.